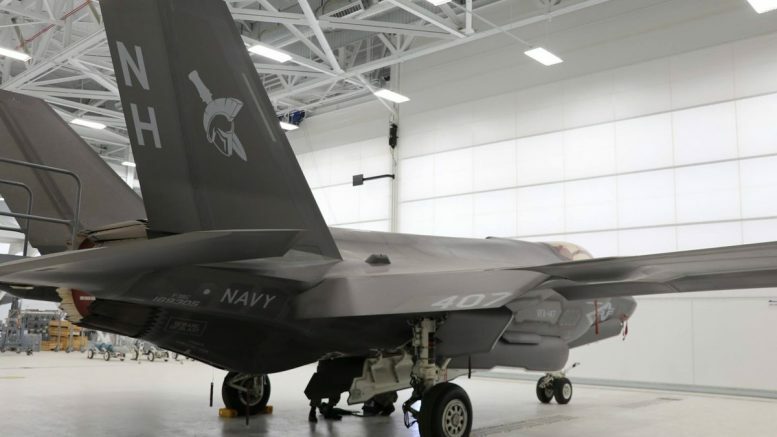 VFA-147 have unveiled their first Lockheed F-35C Lightning II. The aircraft wears serial number 169305 and is coded NH-407. The "Argonauts' are the first operational squadron to fly the F-35C following a nearly year long transition from operating the F/A-18 Super Hornet. The unit will now being integration into a carrier air wing at NAS Lemoore before undertaking their first carrier deployment on board the USS Carl Vinson in 2021.